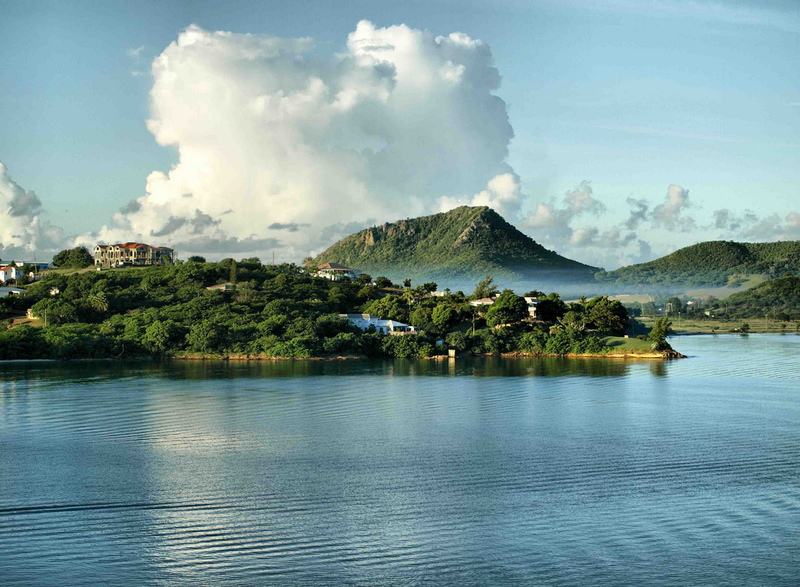 Frank, N2FF will be active from Antigua Island, IOTA NA - 100, 15 November - 7 December 2017 as V26FF. He will operate on 40, 30, 17M CW, SSB, Digital modes. He will take part in CQ WW DX CW Contest 25 - 26 November 2017. 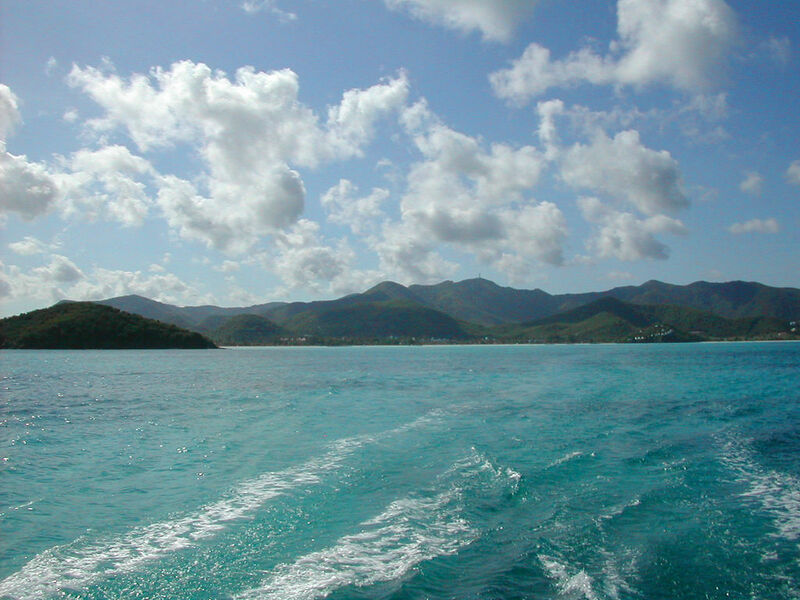 Antigua Island. Author - Stephen Barber. Early Morning, Antigua Island. Author - Ken Hircock. 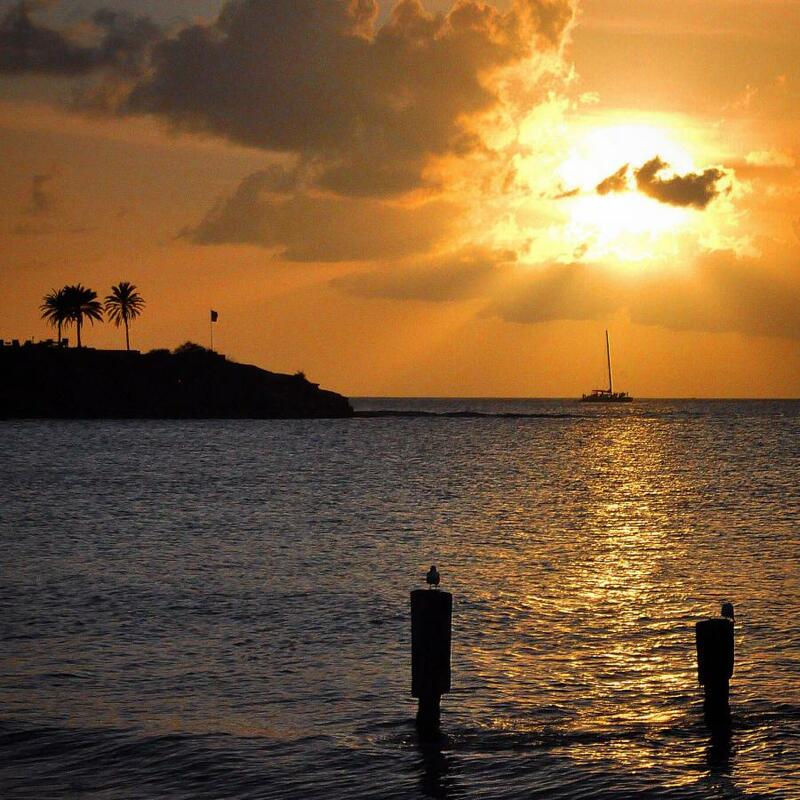 Sunset, Antigua Island. Author - franbanks1. V26FF. Where is Antigua Island located. Map.